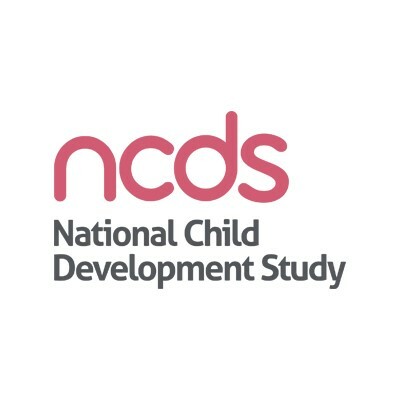 The 1958 Birth Cohort, or National Child Development Study, makes resources available to research scientists (biomedical, psychosocial, educational or ethico-legal) from anywhere in the world that have successfully applied to the METADAC committee or the Consortium Data Access Committee (CDAC). Cell-line DNA, whole-blood DNA, plasma, serum and saliva samples are held by this study and can be accessed via METADAC in accordance with the samples strategy. – research in genetic and genomic epidemiology, in particular as a platform for genetic association studies. METADAC reviews all applications for access to bio samples, exome sequence data, or phenotype (survey) data linked with genetic data or biological samples. Please use the METADAC application form and guidance. For more information on the genetic data and samples available from 1958BC, please see 58 FORWARDS web-page. If you are applying for samples, a Material Transfer Agreement (MTA) must be signed. It may be worth checking the example MTA with your legal team in advance.